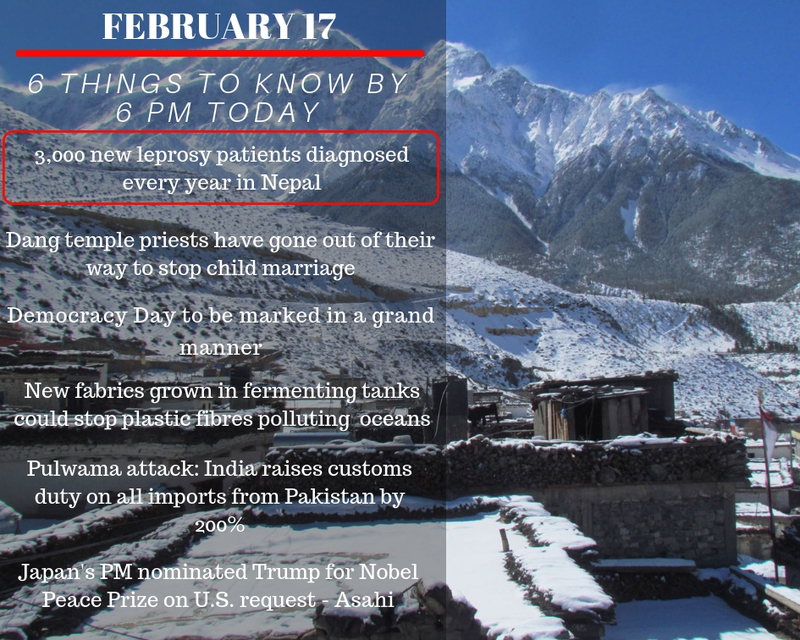 Annually, some 3,000 leprosy patients are found in Nepal despite the completion of a decade since the government announced the elimination of the disease. 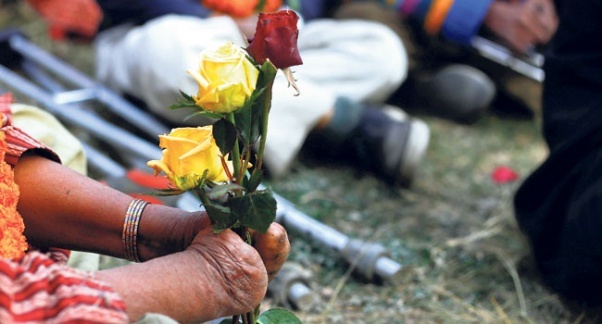 Today, leprosy is curable unlike of the past. Delay in treatment or in case of absence of treatment, it may or cause significant disfigurement, causing damages to skin, nerves, limbs and eyes. Temple priests of Dang district have gone out of their way to stop child marriage. They have joined their hands to eradicate under-age marriage after undergoing training on child marriage organised by Tulsipur Sub Metropolitan City as part of the aim to make the sub-metropolis child-friendly. 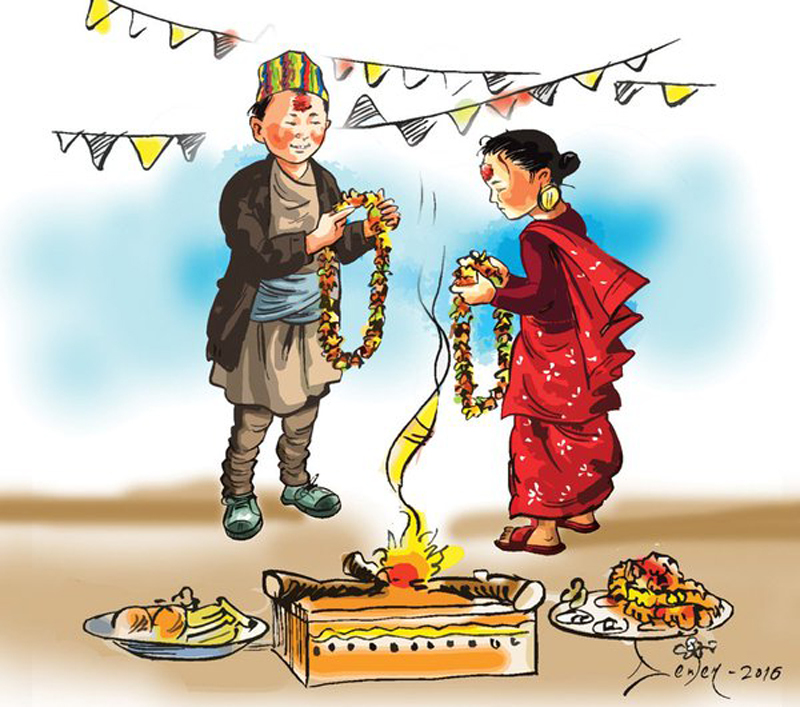 Nepal has the third highest rate of child marriage in Asia, after Bangladesh and India. The Ministry of Communications and Information Technology has called all its subordinates and private media to highly prioritize the dissemination of news bulletins and conduct talk shows relating to democracy on the Day is celebrated for three days from Monday. New fabrics being grown in laboratories may provide a viable alternative to the materials currently shedding vast quantities of plastic into the world’s oceans. Synthetic textiles like polyester are durable replacements for natural fabrics like wool and cotton, but they also contribute to the trillions of microplastics filling the world’s oceans. 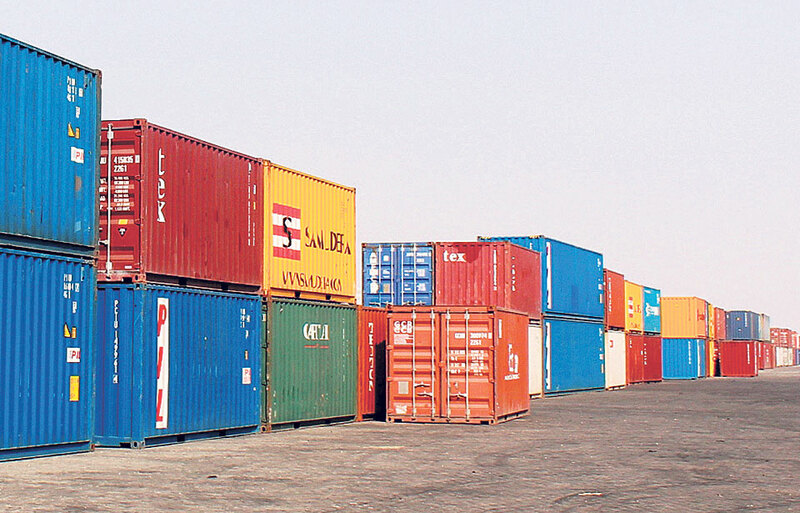 India on Saturday raised customs duty on all products imported from Pakistan by 200%, in the wake of the suicide bomb attack in Pulwama that killed 44 Central Reserve Police Force personnel. The Jaish-e-Mohammed group has claimed responsibility for the attack. 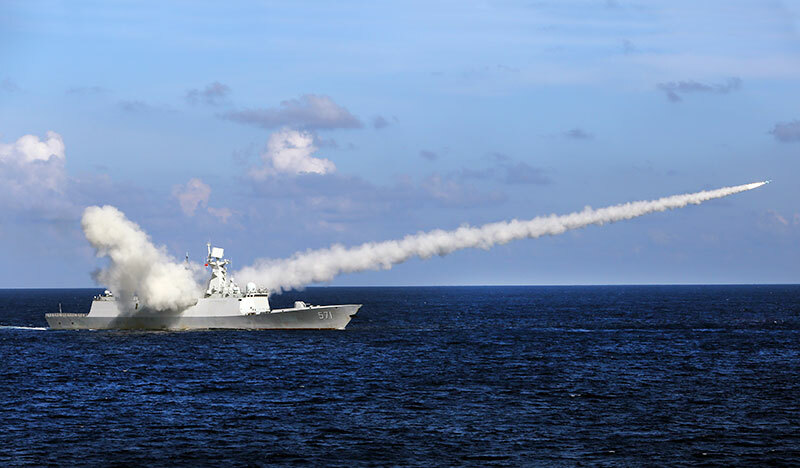 Indian prime minister Narendra Modi threatened to give his neighbouring country “a jaw-breaking reply”. 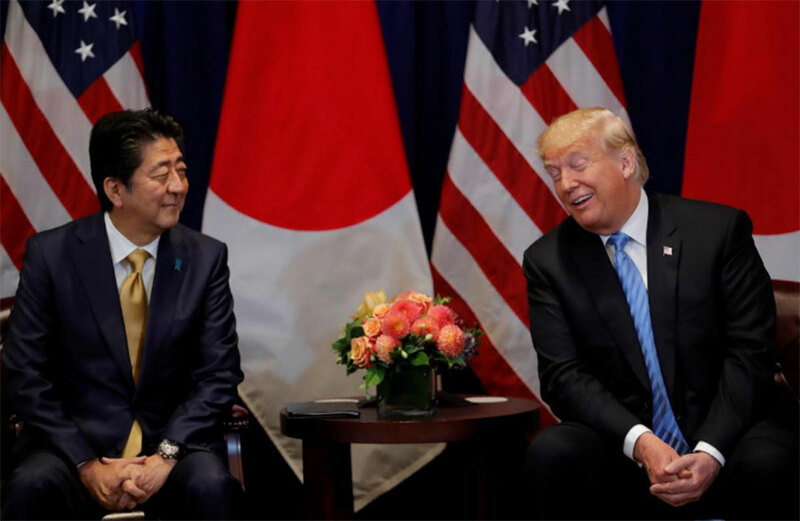 Japanese Prime Minister Shinzo Abe nominated U.S. President Donald Trump for the Nobel Peace Prize last autumn after receiving a request from the U.S. government to do so, the Asahi newspaper reported on Sunday. 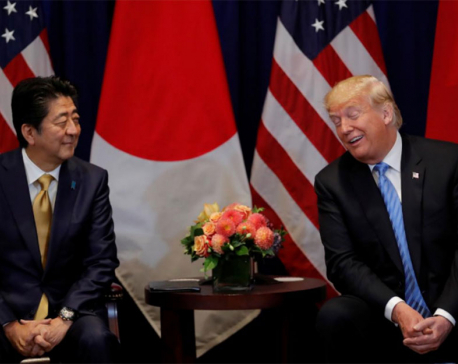 The report follows Trump’s claim on Friday that Abe had nominated him for the Nobel Peace Prize for opening talks and easing tensions with North Korea.